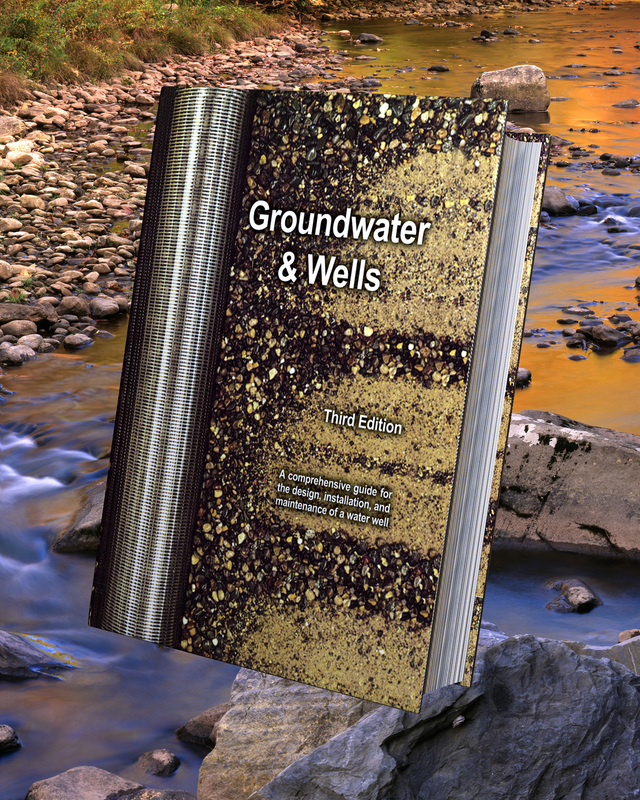 The Groundwater & Wells books are considered the reference book for the industry. Groundwater & Wells, Third Edition was released in 2008. Recognized by leading engineers and scientists as the authoritative text on hydro-geology and well hydraulics, design, construction and materials, Groundwater & Wells, Third Edition is packed with application-specific information to help build the well you need. It is a valuable tool for anyone who designs, specifies, drills, samples, manages or interprets data from production monitoring or recovery wells while complying with federal, state and local laws. Included in the book is a DVD containing interactive well-design and well-maintenance programs that contractors and design engineers will find very useful. The DVD also contains all of the historic Johnson Driller’s Journals, published by Johnson Screens from 1929 to 1984. To order the Groundwater & Wells, Third Edition, click here.